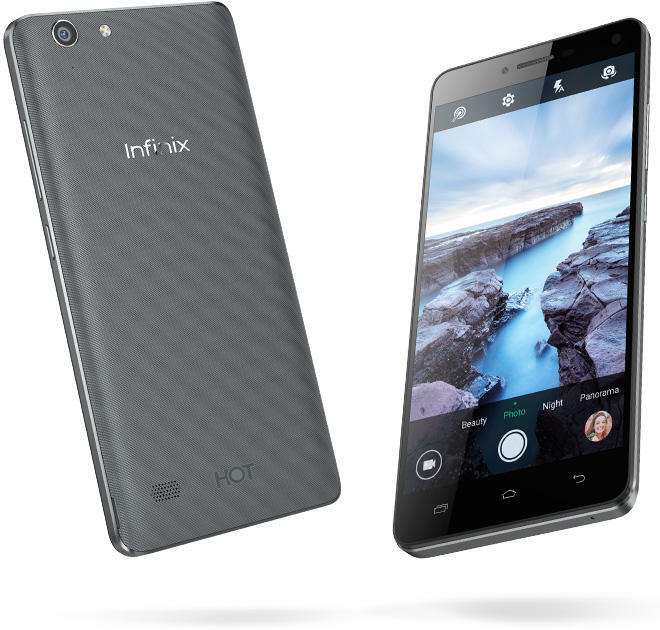 Infinix Hot 3, the smartphone we talked about 2 weeks ago had made its way to Jumia's website for Pre-Order Now. As said on the last Teaser and photos we posted back then, we will give us the confirmed quick specifications of the device, although it is yet to be launched Officially into the market. Once again, Infinix Hot 3 is going to be a budget smartphone like its predecessors ( the first Hot and Hot 2 ) this means Hot 3 will be affordable and easy for potential users to purchase the device especially in Nigeria, Ghana and Kenya. 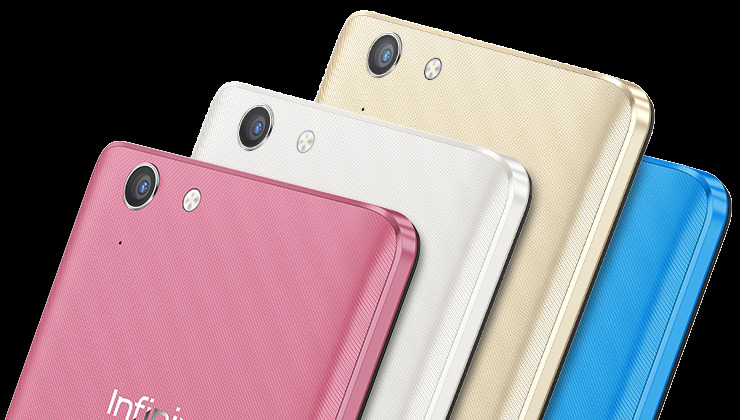 ROM - 16 GB internal storage (expandable up to 32GB via microSD card). NETWORK - 8 MP rear and 2 MP front facing camera with a wide angle lens and soft flash. This one is gonna look sassy and nice right? We will go into further details with a Review on the full Specifications and Price of the Infinix Hot 3 in our subsequent post, probably after the phone had been officially launched. Right now, you can be among the first own the Hot 3 once you PRE-ORDER ON JUMIA HERE.